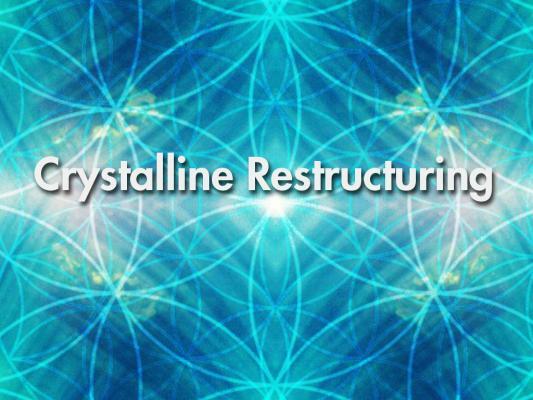 As the Re-coding process continues so the opportunity is presented to drop ever more deeply into your own personal journey of transformation. Regardless of where you are on your path of awakening, come and soak up the light-energy transmission and bathe in the sparkling love. There are so many levels to this broadcast; it is one that you will want to listen to many times - and as you do, so you will awaken further and further gifts will be obtained.